Nokia, Nokia, Nokia. Oh, and did we mention Nokia? We recorded Episode 025 mere moments before Nokia World '09 kicked off, but we still manage to wax philosophical for a while about the lovely N900 -- and perhaps more importantly, we're back in business this week with answering your questions. Tune in! 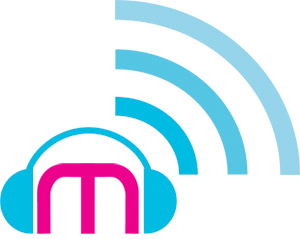 podcast (at) engadgetmobile (dot) com. Engadget Mobile Podcast 025 - 09.02.2009 originally appeared on Engadget Mobile on Wed, 02 Sep 2009 17:30:00 EST. Please see our terms for use of feeds.